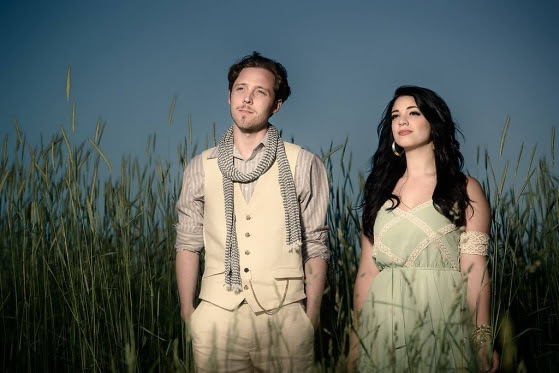 The Band: Indie-pop duo Alyssa Coco and Matt Merritt, a.k.a. Roses & Revolutions. The Song: “These Walls,” a bonus track off the iTunes version of their self-titled sophomore EP, out April 1st. Fun Fact: The track features Daughtry keyboardist/guitarist/back up vocalist Elvio Fernandes. Speaking of Daughtry, you may remember Coco from her brief appearance on Season 7 of American Idol. Fun Fact 2: The band’s latest video “Take Me With You” parodies pop singers like Miley Cyrus, Robin Thicke, and Pink. Watch it below.